ProHome® is your solution to SERVICE AFTER THE SALE! ProHome® Colorado is a franchise operation serving single family, condominium and commercial developers/builders and their buyers throughout Colorado and parts of Wyoming. We service a 100 mile radius from the borders of Jefferson and Mesa counties. 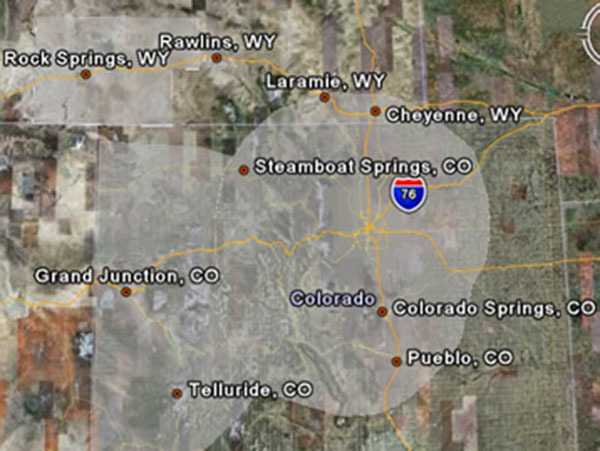 We also service Sweetwater County in Wyoming and the area encompassing the town of Rawlins, Wyoming. © Copyright 2017 ProHome Colorado, All Rights Reserved.